A comprehensive collection of primary documents for readers of early American and Atlantic history, "Colonial North America and the Atlantic World" gives voice to the men and women-Amerindian, African, and European-who together forged a new world. These compelling narratives address the major themes of early modern colonialism from the perspective of the people who lived at the time: Spanish priests and English farmers, Indian diplomats and Dutch governors, French explorers and African abolitionists. 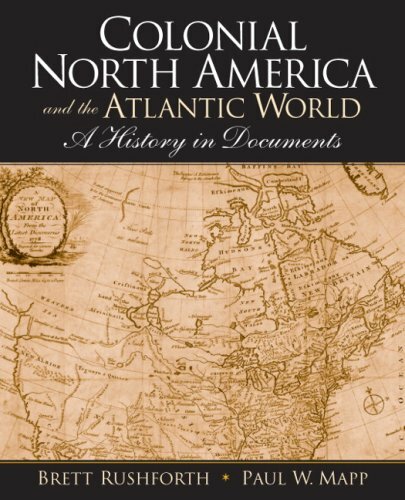 Evoking the remarkable complexity created by the bridging of the Atlantic Ocean, "Colonial North America and the Atlantic World" suggests that the challenges of globalization-and the growing reality of American diversity-are among the most important legacies of the colonial world.